So in my previous post My first homeschool expo, day 1 I left off with my son’s meltdown. Here I’ll share some pretty special moments of confirmation that everything in life happens for a reason and in God’s perfect timing. I smartened up and made arrangements with my dad and step-mom to keep my 2 year old and the baby and I made it there around the tail end of the 2nd session ( just about lunch time again lol). This time I knew which sessions I wanted to attend and was so excited to soak in as much knowledge as possible. I only caught the end of the session but what I heard was enough to keep me intrigued for the rest of the day. I guess she had already discussed the budgeting part of homeschooling and moved onto how she homeschooled her kids. That’s when I heard, “God!” Not sure what followed but I actually stepped outside of the room to see if I was in the right place. Due to my lack of preparation I had no idea that many of the presenters took a bible based approach to homeschooling. Apparently most homeschool curriculum is spiritual based. I know you’re like, “Duh! Amateur” lol. Well it was a pleasant surprise for me! You bring out the best in others. 2. Invest in your physical health. Exercise, eat healthy, take vitamins, and get proper sleep. She also referenced the “Proverbs 31 woman” a lot. I encourage you to check it out! I wasn’t sure what to expect from this duo but I’m so glad I met them. Jenni and Jody are Christian, homeschooling moms with nine kids between them (ages 3 to 27). Together they host a weekly parenting radio show, write a syndicated weekly column, freelance for a variety of publications, teach parenting and homeschooling workshops and seminars, speak at conventions and conferences and coach individual families. They are passionate about encouraging and equipping families to live on purpose with excellence, and to raise kids with the end result in mind. Do not bring school into your home; do things differently! As parents we should be preparing our children for life and graduating fully functional adults. It would be nice for them to know how to plan & prepare meals, bargain shop, understand the economy, etc. Understand that you’re raising future heads of households and future Proverbs 31 women. Design your curriculum on what your children are passionate about. Be purposeful and intentional about fostering those passions. The topic of Discipline has been on my mind a lot lately and I was so happy to get practical ways of loving and molding my children into productive citizens while simultaneously letting them know who’s boss. Those women blessed me in so many ways in just that single hour! This was a cool session led by the energetic and comedic Jim Weiss. Check out his storytelling techniques here and be prepared to get into character! 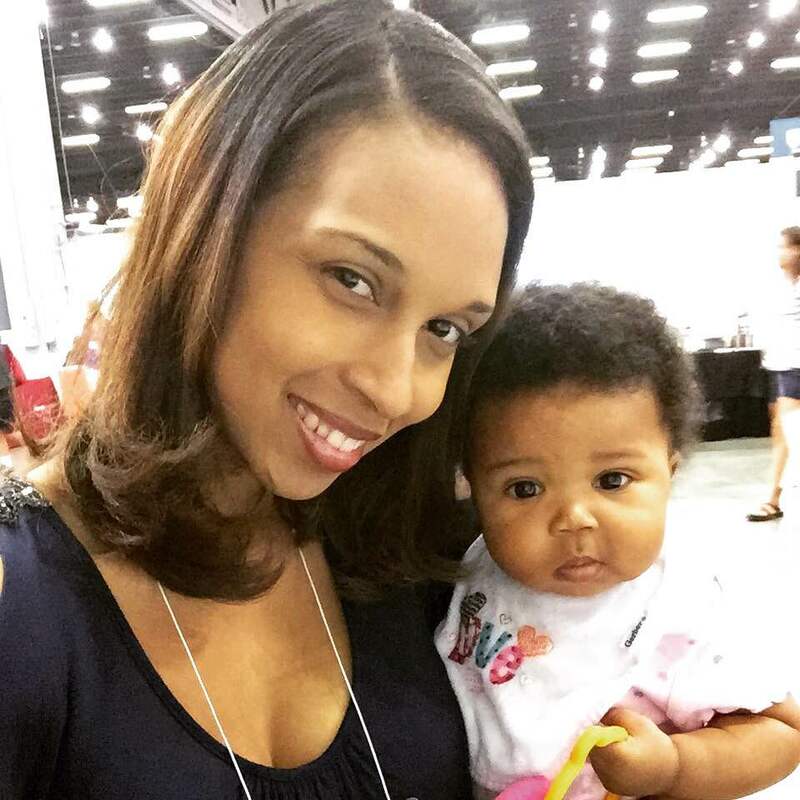 In my next and final post about the homeschooling expo I will share Day 3: the expo hall, importance of Entrepreneurship, lessons learned as a 1st timer and more resources to aid in your homeschooling journey. Stay encouraged future homeschool parents, we’re in this together!